JAMES CARPENTER ON DAYLIGHT AWARD JURY - News - James Carpenter Design Associates Inc. 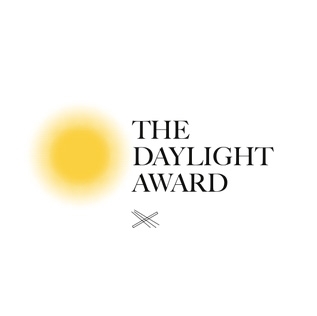 The Daylight Award honors and supports daylight research and daylight in architecture, for the benefit of human health, well-being and the environment. The award puts specific emphasis on the interrelation between theory and practice. The Daylight Award is given every second year in two categories; Daylight Research and Daylight in Architecture.